Due to the underground nature of basements, without the correct waterproofing applications, they would be damp, wet and unusable. Waterproofing membranes act as a failsafe barrier so that basements remain dry and practical. The most common signs that a below-ground basement requires waterproofing are elevated moisture readings (when a moisture reading is above 13, waterproofing is required), the paint is bubbling and peeling off from the walls, evidence of mould and overall dampness. What causes water ingress in below-ground basements? When pre-installed waterproofing membranes fail in basements, water ingress will be imminent. This is when pressure that is exerted from water ingress increases due to its depth and force. This refers to how much water is allowed to pass through it without damaging any pre-installed waterproofing membrane. Waterproofing a below ground basement is not done in a traditional manner. It is done with negative waterproofing. Negative waterproofing, generally, refers to when the waterproofing is conducted from the inside. 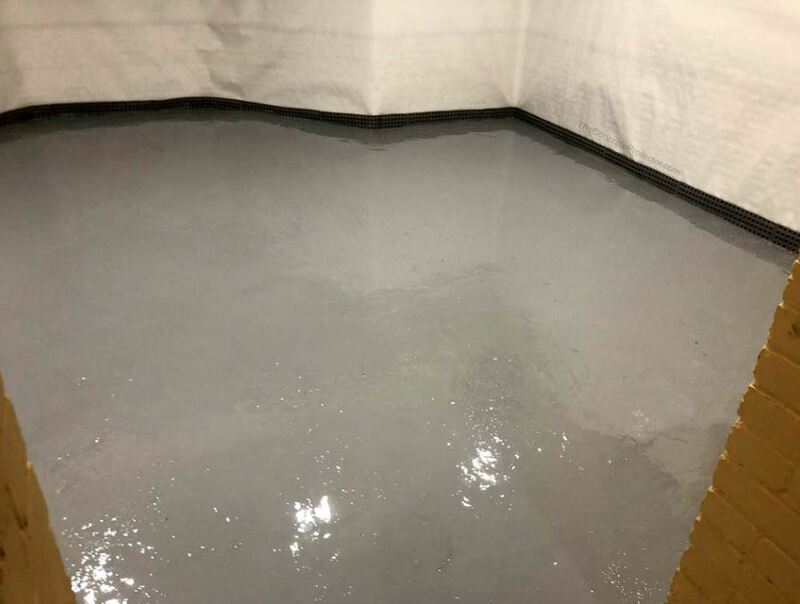 Negative waterproofing is more complex than positive because water that is penetrating through an underground basement usually cannot be accessed from the outside area. Therefore, it can only be repaired and sufficiently waterproofed from the inside, also known as the negative area. BUSS has over 20 years’ experience in negative waterproofing for industrial, commercial and residential structures. BUSS have expertise knowledge and skills to assist with any water damage. Contact us below or call 08 9444 1732 for more information.